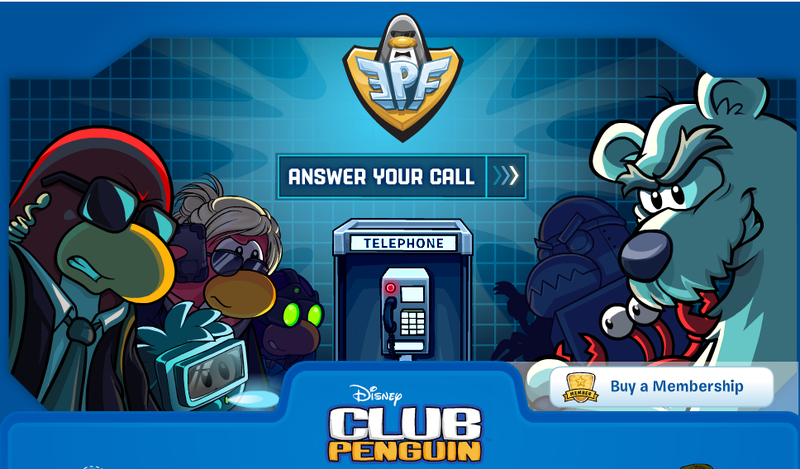 Club Penguin Cheats by Mimo777 Club Penguin Cheats by Mimo777: EPF Start Screen and System Defender Herbert Stamp! EPF Start Screen and System Defender Herbert Stamp! 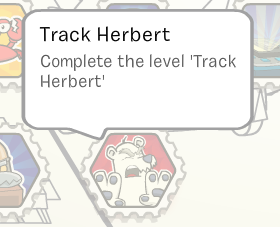 And, System Defender has a new "Track Herbert" stamp! Woot! Saweet! Let's get out busy and track him! Let me know once you find him, k? On the log in screen, on the 'dark' side you could call it, it shows the silhouette of the old crab (next to the Protobot). A relative of Klutzy? if you look in the back round of the start up screen, behind proto-bot, you'll see a shadow of someone or something. please say this was from baconboy98 if im the first one who saw it. how you completed the level? behind protobot is a crab maybe that's klutzy girlfriend or a robot?